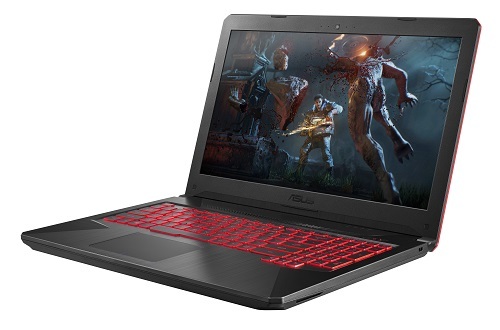 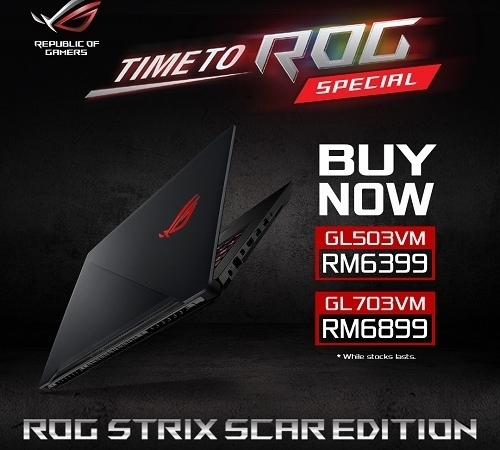 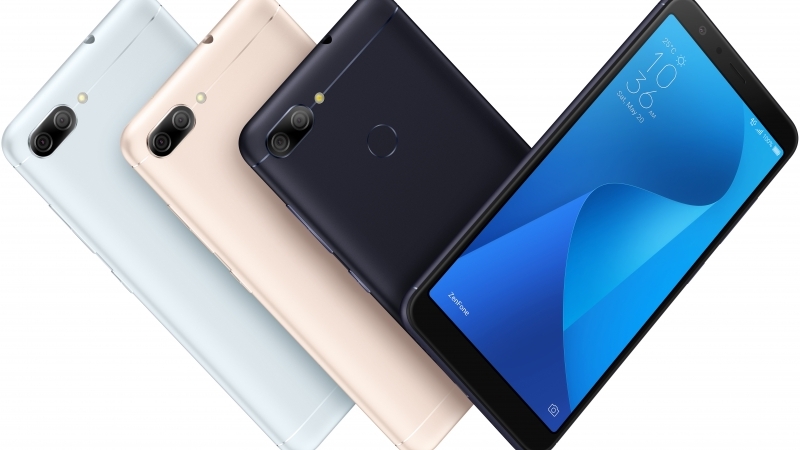 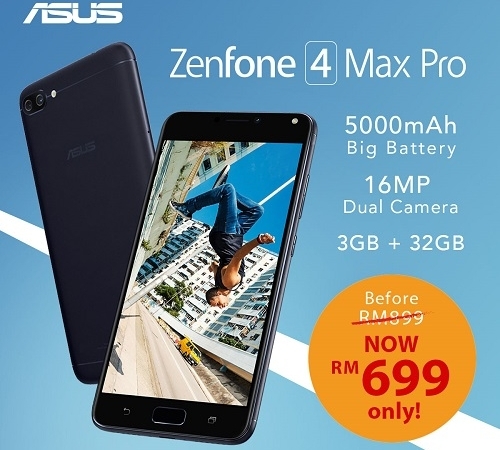 ZenFone 4 Max Pro (ZC554KL) Price Drop! 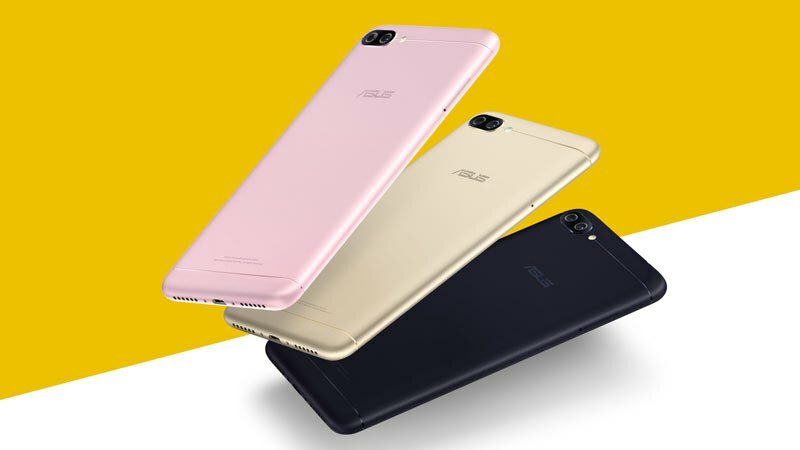 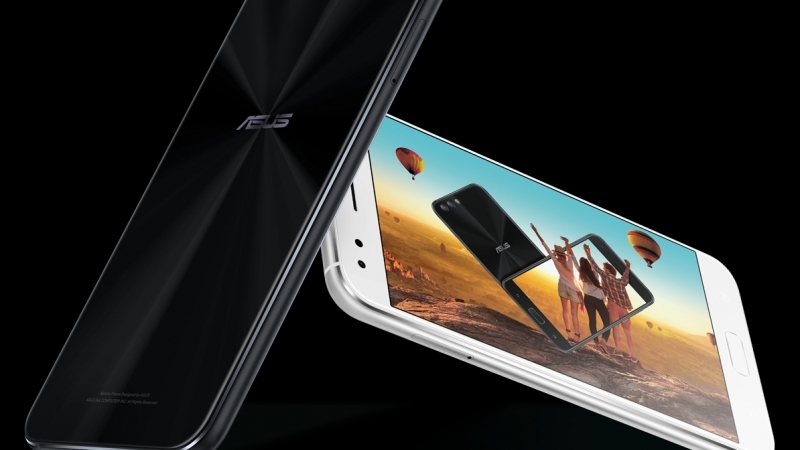 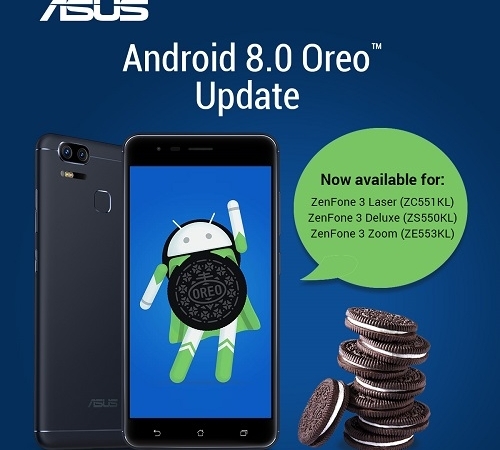 ASUS ZenFone 4 (ZE554KL) Now Available in Malaysia! 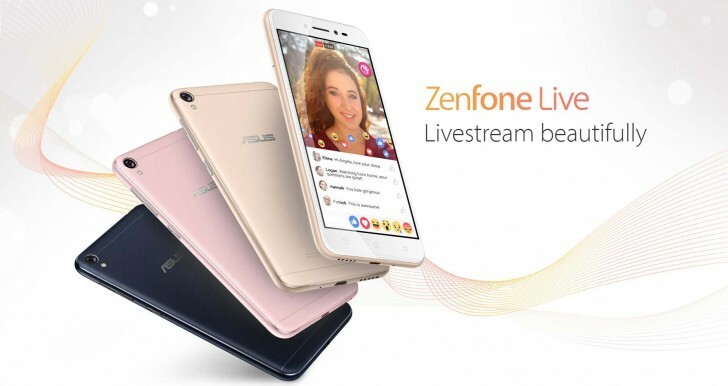 ZenFone 4 Max (ZC520KL) Now Available & Exclusive Bundle Promo Starting from 20-Oct! 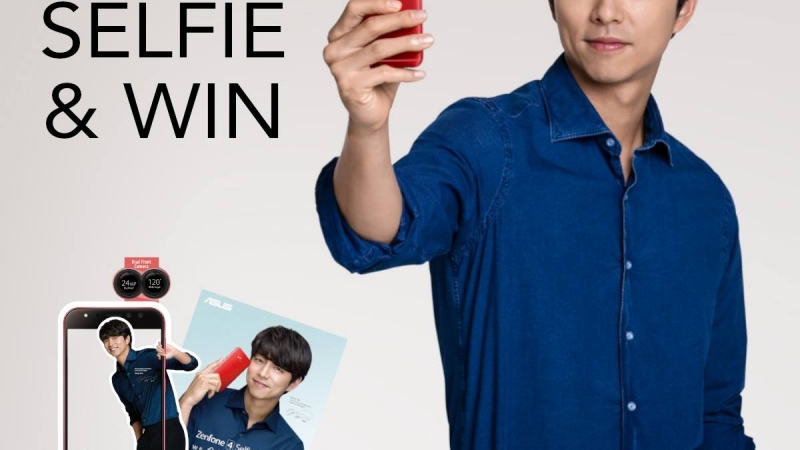 Selfie & Win a ZenFone 4 Selfie Pro signed by Gong Yoo – A Special Contest!